The world of eSports continues to grow at an incredible rate, with the likes of League of Legends, Counter-Strike: Global Offensive, and Dota 2 driving the revolution. In fact, following another massive year of growth, which featured a 48 per cent growth in brand investment, NewZoo found that the global eSports economy reached over $900 million in 2018. While the League of Legends tournaments tend to have the biggest audiences of unique viewers, the last five versions of Dota 2’s premier event, The International, clock in with the largest prize pools in eSports, from $10.93 million in 2014 to $25.53 million in 2018, per Statista. Another year brings another season of Dota 2 tournaments, which will once again lead to The International. If the previous years are anything to go by, 2019’s The International will offer an even larger prize pool. This year, The International will be held in Shanghai. Having seen three champion teams come from China in the tournament’s eight-year history, there’s no doubt that The International’s arrival in the nation will be a huge success. Here, we’ll be breaking down what you need to know about the history of The International, the 2019 major eSports tournament, and what to expect if you head out to Shanghai to watch it live. In 2011, Valve publically revealed their sequel to Defense of the Ancients, which was quickly followed by the announcement of the first International in Cologne. For the inaugural tournament, 16 teams were invited to compete for a piece of the $1.6 million pool, with $1 million going to the eventual champions, Natus Vincere of Ukraine. The second edition of The International boasted another $1.6 million prize pool but took place in Seattle, where the tournament would remain for the next six years. Natus Vincere made it to the final again but lost to China’s Invictus Gaming. The 2013 tournament saw Swedish team Alliance take the winning chunk of the $2.9 million pool, with Natus Vincere placing second once again. With a $10 million prize pool, 2014’s The International broke the record as the largest in esports, with Newbee beating Vici Gaming – both Chinese teams – to take home over $5 million. With the prize pool continuing to receive both organiser funding and player funding, it hit $18 million in 2015, which saw the USA’s Evil Geniuses take the $6.6 million prize. In 2016, the qualification process, the new Dota Major Championship series, for The International came under scrutiny but didn’t stop the prize pool from reaching a massive $20.8 million. China’s Wings Gaming took the crown and the $9.1 million grand prize. The International 2017 continued to use the criticised qualification method but yielded yet another record prize pool of $24.7 million, rewarding the winners, Team Liquid of Europe, nearly $10.9 million. To replace the somewhat unpredictable nature of invitations and qualifications to The International, the Dota Pro Circuit was introduced for the road to 2018’s The International, which took place in Vancouver, Canada. Last year’s tournament proved to be the most entertaining and rewarding of them all, seeing massive underdogs OG, from Europe, taking the $11.2 million winner’s prize from the massive $25.5 million pool. China’s PSG.LGD lost 3-2 in the Grand Finals, marking the fifth-straight year that a Chinese team had finished in the top three. 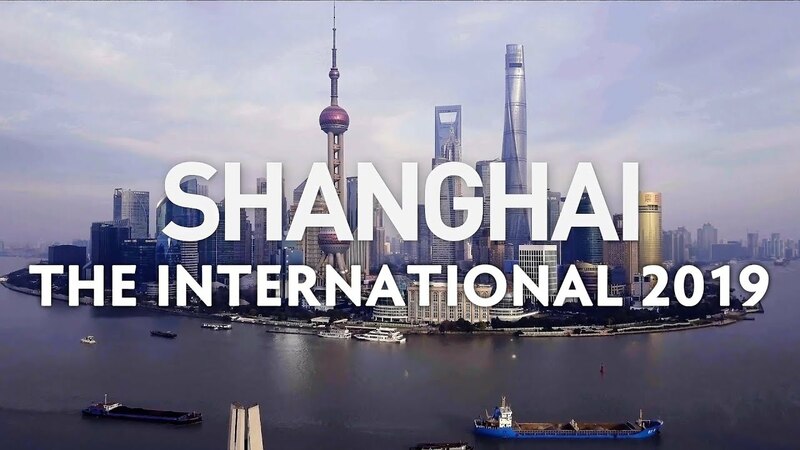 Taking place in Shanghai at the Mercedes-Benz Arena, The International 2019 will once again be the conclusive tournament of the Dota Pro Circuit. Based on how the previous years have gone and the escalation in the popularity of eSports, this year’s The International will set records for its prize pool size and potentially the number of viewers. From the Circuit, two teams have already qualified, Europe’s Team Secret and Virtus.pro of Russia. Given the success of Chinese teams at previous tournaments and the huge eSports following in the nation, the matchups in the 18,000-seater arena from the 20th to the 25th of August are going to be very well attended by a buzzing crowd. 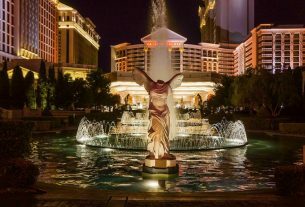 If you’re looking to be one of the fans in attendance, there are many reasonably priced hotels in the area which should suit your needs. Who knows, if your knowledge of esports and Dota is good enough you might be able to pay for the accommodation by placing a bet on the team you think is going to win. eSports betting are available at most large online sportsbooks theses days. 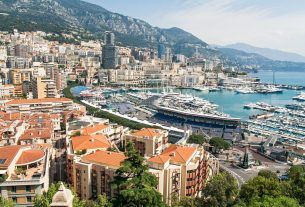 As you would assume, the costs of hotel rooms per night increase in the summer months, especially when there’s a major event on, but there may still be some reasonably priced rooms near the arena. Just over the river sits The Shanghai Hundred Centuries Hotel which is moderately priced all year round, with the Blooming Hotel offering a cheaper option that’s about a 40-minute walk away. While almost everyone has tried a Chinese takeaway, food in each region of China differs significantly. In Shanghai, the cuisine is known for being sweet, with chefs using more sugar in their recipes. The most recommended dishes are the soup dumplings, or xiaolongbao, which are flavoursome dumplings filled with pork, vegetables, or seafood and served in a hot broth. Other popular dishes are smoked fish slices, Peking duck, and fried pork buns. Many tourists turn to the street food for the experience, but there are plenty of top-class restaurants as well. 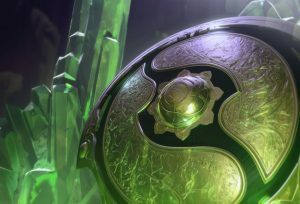 The International 2019 is one of the biggest events of the eSports calendar: going to see the tournament unfurl live would be an unbelievable experience.